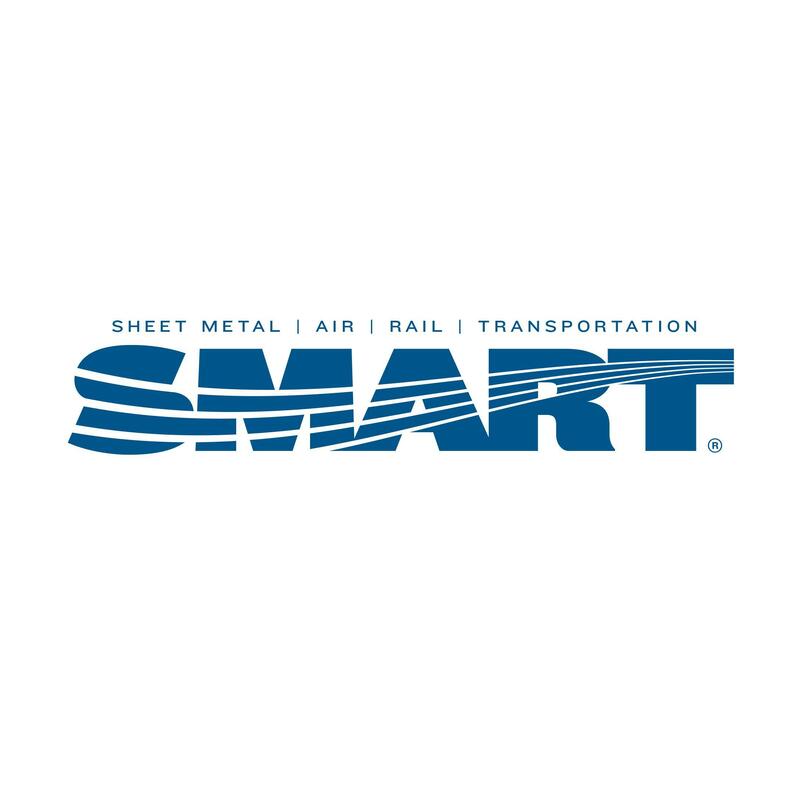 We are an arm of the International Association of Sheet Metal, Air, Rail and Transportation Workers that was founded in 1888 and currently represents sheet metal building trades workers, service technicians, bus operators, engineers, conductors, sign workers, welders, production workers and more in the United States, Canada, and Puerto Rico. Local Union 565 was established in 1956. 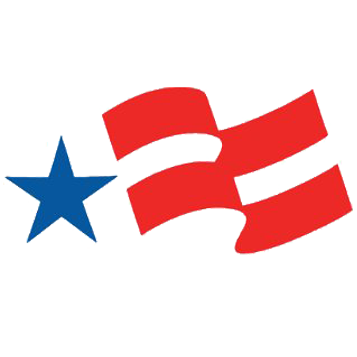 We have approximately 2400 members from nine signatory employees in the State of Wisconsin. Our members manufacture ceiling air vents, registers, grills, refrigerators, freezers, wine cabinets, ranges, loudspeaker cones, electronic signs and scoreboards, milk tank coolers, dehumidifiers, and steel storage units. A few of the many jobs our members perform are welders, machine operators, maintenance workers, tool & die workers, assemblers, material handlers, stock clerks, and fork truck drivers. Some members are classified as highly skilled and some are not, but they all perform an important function for their company. 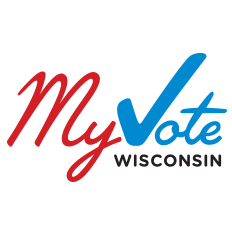 We have regular monthly meetings in Wausau and Madison the first week of the month. The Wausau meetings are the first Tuesday of the month at 7:30am, 12:00pm and 3:30pm at Weston Lanes. 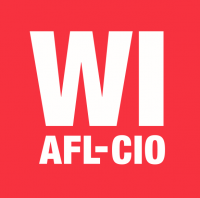 The meetings in Madison are the first Thursday of the month, at 12:00pm, 2:30pm, and 4:00pm at the Madison Labor Temple. Please note: We suspend meetings during the summer months of June, July, and August. 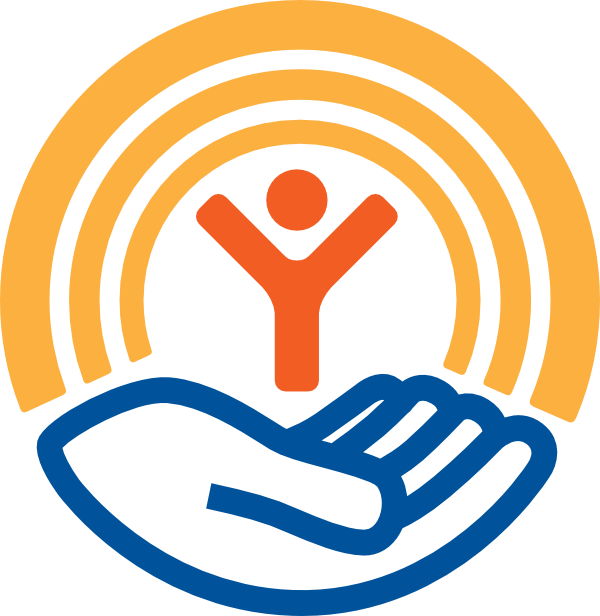 It is extremely important that you keep your address and beneficiary information up to date with the Local Union. By the time you think of making the change, it may be too late. To make changes to your address or beneficiary info, please contact the union office by phone at 608-257-5757 or by email at admin@smartlocal565.org or you can talk to your Steward or Committeeperson.